To celebrate Eid Al Adha, Snapchat has introduced a selection of brand new, Eid-inspired creative tools exclusive to the platform and available during the Eid Al Adha week. 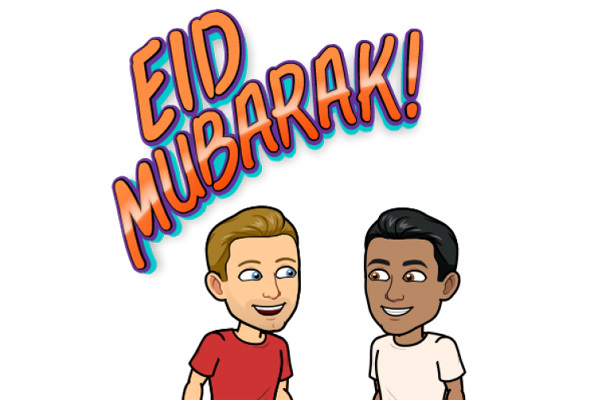 Snapchatters across in the region will be able to decorate their snaps with stickers and a variety of filters (including Bitmoji filters and animated filters), as well as use a Lens to share special moments and wish friends and family a happy Eid. When tapping on a Bitmoji, the Snap Map will change to a night sky, with a crescent moon and stars in full view. When close by with two or more friends, Bitmoji on the map will share food together. There will also be an 'Our Story' available globally, sharing the Eid celebrations of Snapchatters all over the world.